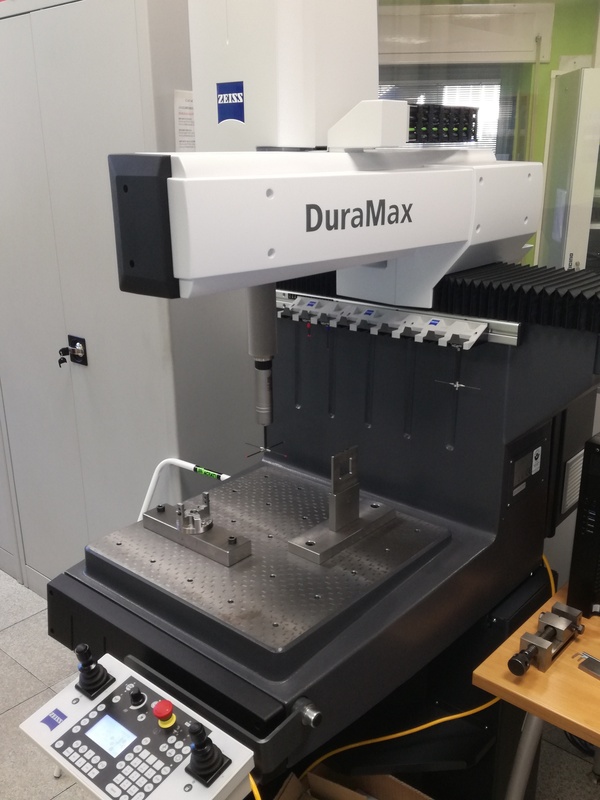 We bougth a new quality instrument Zeiss Duramax.Length measurement error 2.4 micron + L/300Repeatability range 1.7 micronSoon we will upload a new video! Cavagna Renato S.r.l. was established in Lumezzane in 1960, to participate in the development of an enterprising town and be prepared for the current demands of an international market. Give your company the opportunity to evaluate Cavagna Renato as an ISO 9001 certified specialised supplier, with many tangible advantages.